Guest: MEN'S 5, a popular music group. 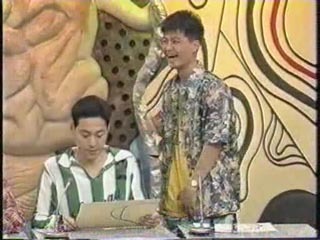 At the start of the episode Matsumoto seems to have a funny story to tell about Yamasaki Housei, which he was not expecting. 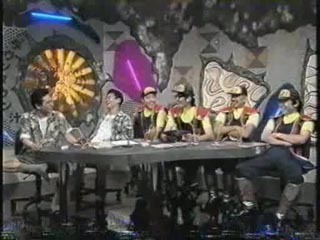 Hamada sets up a gag with Housei which leads him to ignore Matsumoto.